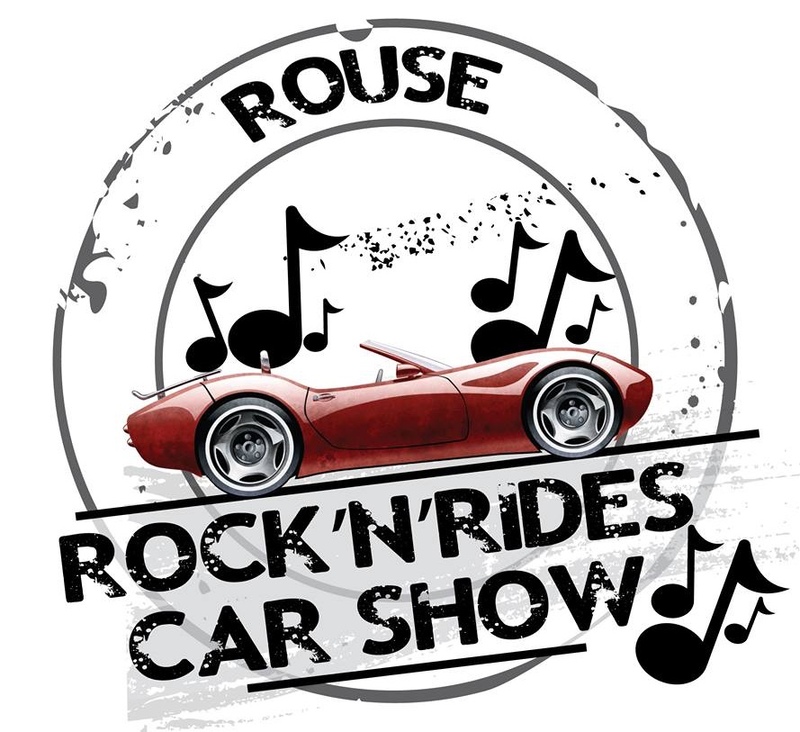 DON'T MISS one of the Largest Car Shows in Central Texas. This car show and it keeps on getting bigger and better with several surprised guest appearances. There will be music, food and lots of prizes. We encouraged everyone and ANYTHING on wheels to come out. Registration opens at 8:30am that day of the event.